Family dinners reflect the family business: all for one and one for all. All voices are of equal value and importance, but values will never be compromised. 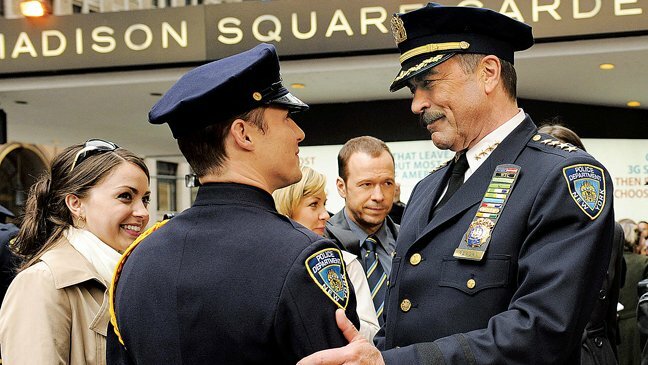 Tom Selleck leads the Reagan family as the Chief of Police of the NYPD. 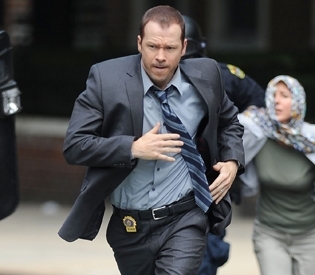 His son played by Donnie Wahlberg is the hot headed detective shooting instinctually from the hip like a proper cowboy cop. 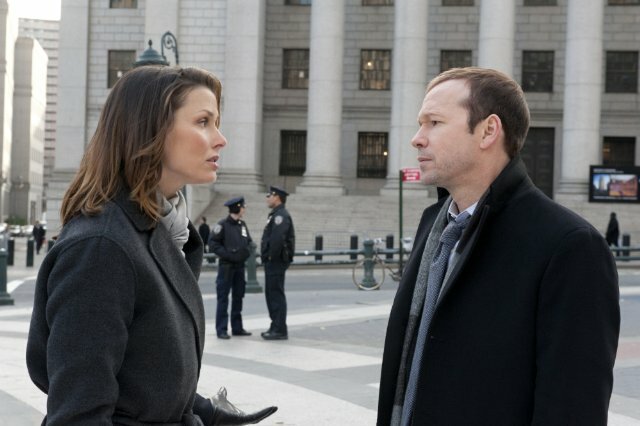 Bridget Moynahan plays daughter Erin, who challenges the family perspectives as Assistant District Attorney. Her daughter speaks her mind while Danny’s boys ironically have learned to play well with others. The youngest Reagan, Jamie, gave up Harvard Law for the daily beat of a city cop after the eldest Reagan brother was killed in the line of duty. No spoilers here, the Pilot kickstarts post 911, post family funerals and back to work with each member of the Reagan household. Each grieving still, but working with vigor and passion to rid the streets of chaos and crime. It’s a great show. It’s well written. And somehow, when I’m watching it, I feel validated in my work. I do bring my work home. Too often I’m left holding onto the pain of one student or another for the various reasons that come with life. One runs away, this one cuts herself, this one chooses to numb the pain of his dad’s death with drugs. Despite my prodding, praying, attempts to save the world one student at a time, I’m still often left crying into my pillow for the lost and lonely people in my path. I love my job, but it is so hard sometimes. That is why I somehow feel understood as Danny Reagan thrusts a bad guy to the ground but goes home to his wife fighting tears, grateful for his life. Erin wins a case but questions the system. Jamie goes to his grandpa for advice and love after a long day of making arrests. Then, they all sit down again for Sunday dinner. No excuses. No one misses family dinner. I love this series and hope it continues for many more seasons! love this show. great review! This show falls about 1,000,000,000 feet short of the slap. You watch this before you watch the sopranos, Mad men, house of cards, breaking bad, true detective, game of thrones, sons of anarchy?? ?